THE SKINNY: The cooler weather of fall tempts me to trade in my gloss for real lipstick. 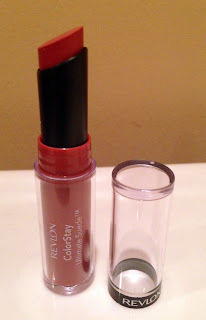 This time, I'm trying Revlon ColorStay Ultimate Suede Lipstick. It's a matte lipstick made with shea butter and aloe, so it's creamy and smooth. The color (I tried the dark neutral Catwalk) lasts a few hours. The matte finish is a nice change for fall and velvet enough to make my lips look healthy. If you're looking for a quick change of color for fall, this lipstick is a good, affordable option. 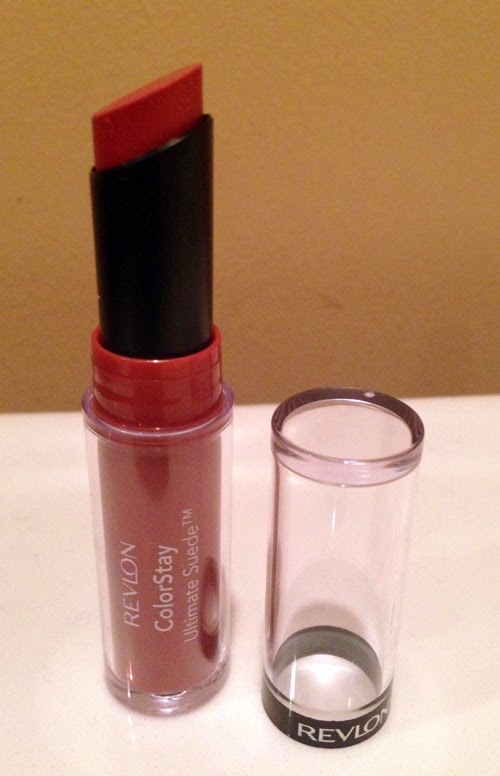 CHECK IT OUT: Revlon ColorStay Ultimate Suede Lipstick comes in 20 colors, all the usual you expect from Revlon.